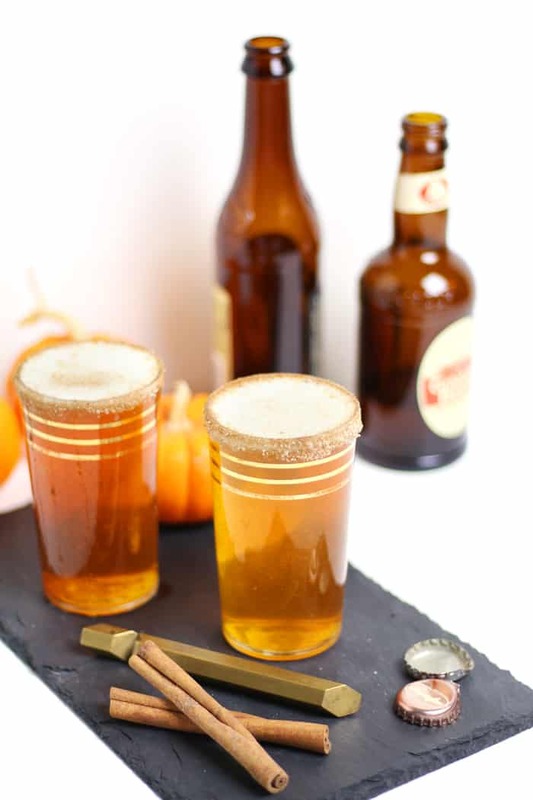 The Ginger Pumpkin Beer Shandy is a lovely fall sipper that’s perfect for holiday entertaining! 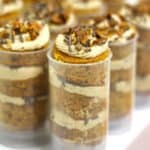 Tastes just like pumpkin pie, too. Today’s my second favorite day of the year! 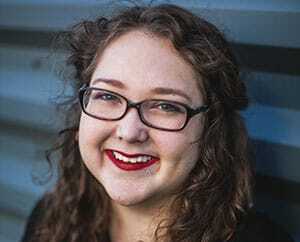 It’s the third annual Blogsgiving Dinner, in which my friend Meghan I get together some of our dearest blogging friends for a huge Thanksgiving feast. It’s like a virtual friendsgiving, only we’re all bloggers. I can’t believe it’s been three years since Meghan and I hatched this idea. Since then, we’ve rounded up more than 100 recipes for an amazing holiday meal. Catch them all here and here. We envisioned Blogsgiving to feel like a great holiday potluck, and each year I try to ‘bring’ different types of dishes. 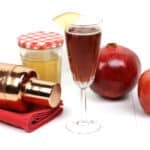 Last year I made Mini Cranberry Apple Casseroles and a Cinnamon White Russian the year before I made Cranberry Bourbon Granita, Pumpkin Soup with Bacon Roasted Chickpeas and a Pomegranate + Goat Cheese Salad. This year I’m bringing the cocktails. 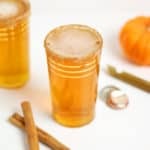 A Ginger Pumpkin Beer Shandy is a lovely hybrid of sweet, non-alcoholic ginger beer and a spicy, tart pumpkin ale that’s reminiscent of pumpkin pie. 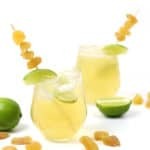 Traditionally, shandies are made with lemonade and lager, and they are wonderful summer sippers. But this autumnal take on them is a new favorite that I’ll be drinking until fall ends. 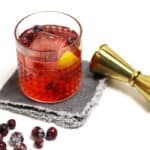 The dudes and ladies at your friendsgiving won’t feel like they’re drinking an overly fancy cocktail nor will they feel too casual with just a beer in hand, but right in between. 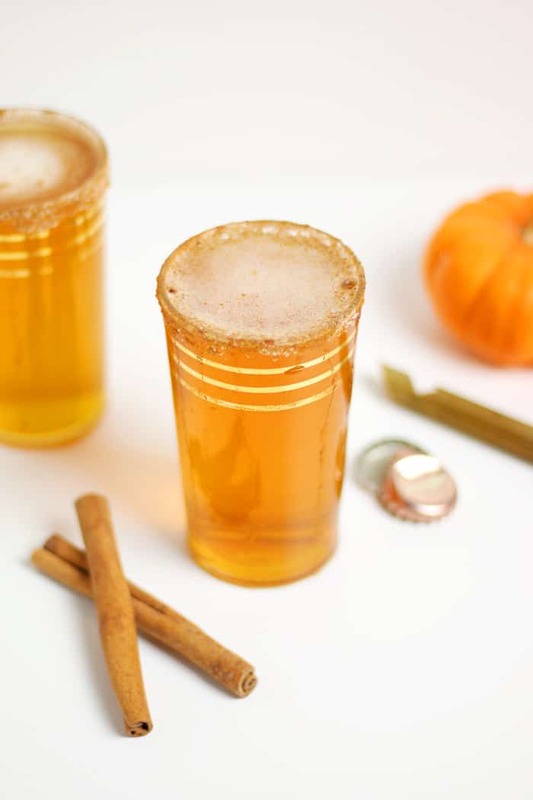 To make these, you’ll need ginger beer and a pumpkin ale. I prefer a 3:4 ratio — a little more beer than ginger beer. For me, ginger beer is just an added flavor and fizz. And you can totally use ginger ale — not ginger beer — but it will just make your cocktail sweeter yet less spicy. I rimmed the classes with homemade cinnamon sugar for added texture, spice and sweetness. It makes them look a little fancier, too! Because who says you can’t put a rim on a beer cocktail? 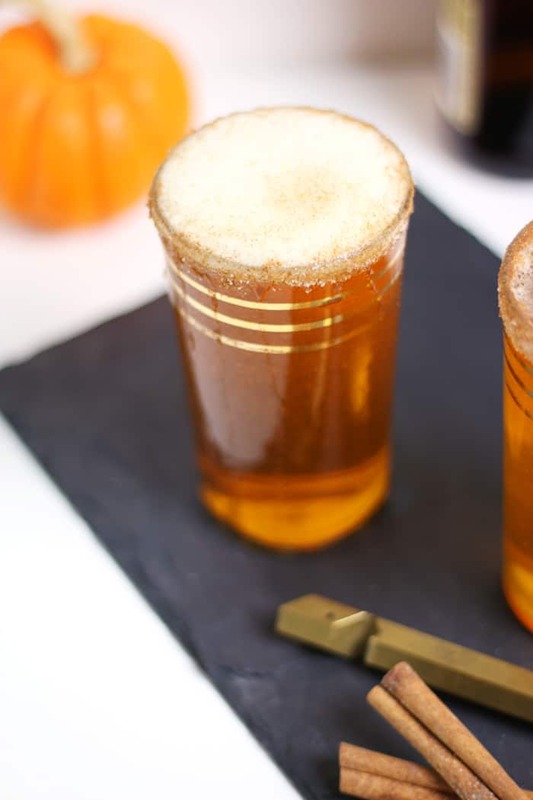 The Ginger Pumpkin Beer Shandy is a lovely fall sipper that’s perfect for holiday entertaining! In a bowl, stir together the sugar and cinnamon. Pour onto a large plate. Use a lemon wedge to wet the rim of a glass. Roll the rim in the cinnamon sugar to coat. Holding the glass at a 45-degree angle, fill the glass halfway with pumpkin ale, aiming at the side of the glas s not the bottom. Top with ginger beer. Love the Ginger Beer Shandy! I think adding cocktails is a super fun way to celebrate! This looks and sounds way better than the regular shandy! Can’t wait to try it!